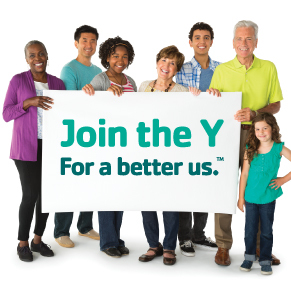 All Aquatics programming at the Solomon Calhoun Community Center Pools are provided by the St. Augustine Family YMCA. Lap swim, recreation / open swim, swim lessons, swim camp and other aquatic programs are available. 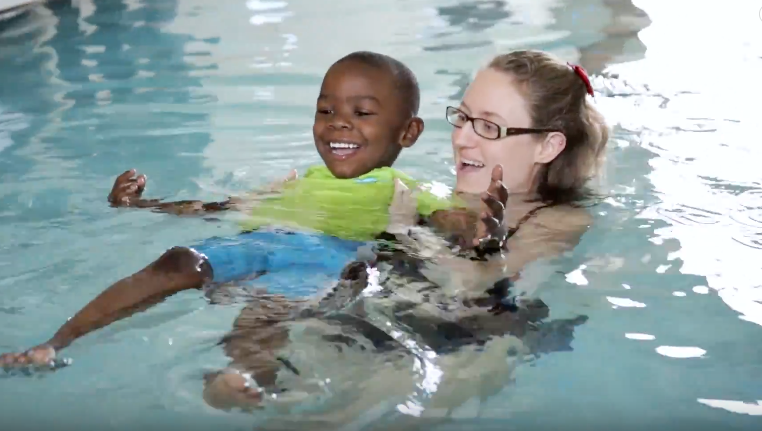 The Y offers swim lessons for all ages and abilities at the Solomon Calhoun Community Center Pool. Our aquatic programs are designed to be a fun and engaging experience for families and our community. Continue swimming throughout the year! Lessons run every Saturday (4 lessons total).